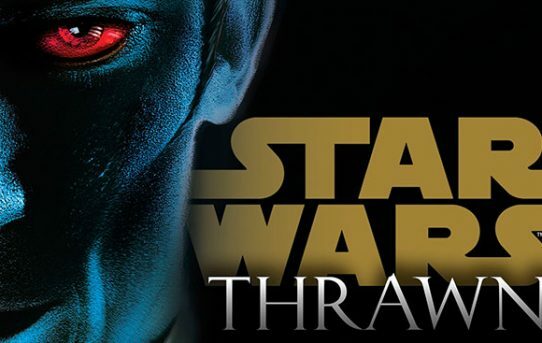 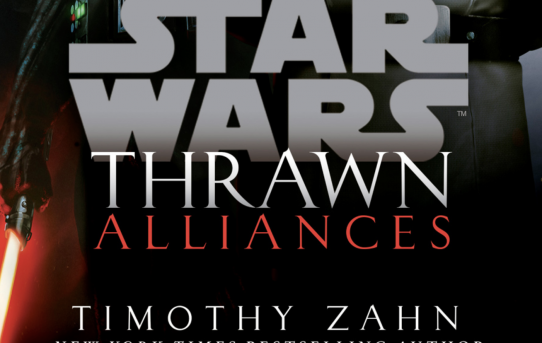 So as we already know Thrawn: Alliances by Timothy Zahn is set to release on July 24, 2018. 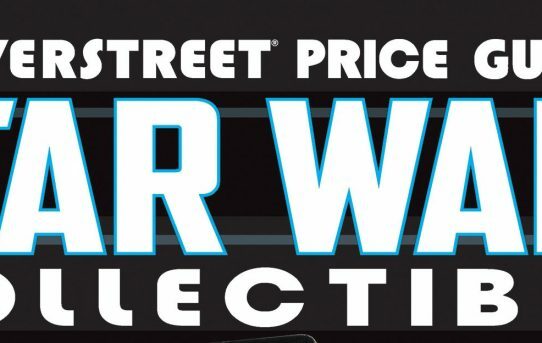 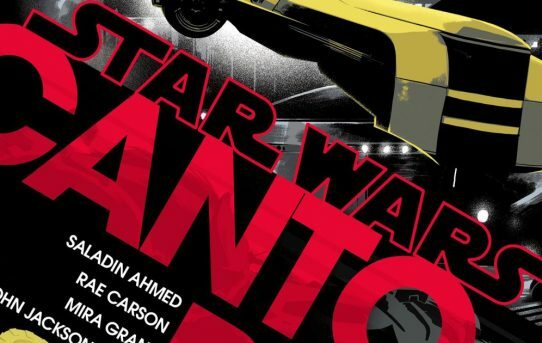 Well for the time being Star Wars Official Website is giving us a sneak peek at the book just in time for you to get pre-order it for your summer reading list. 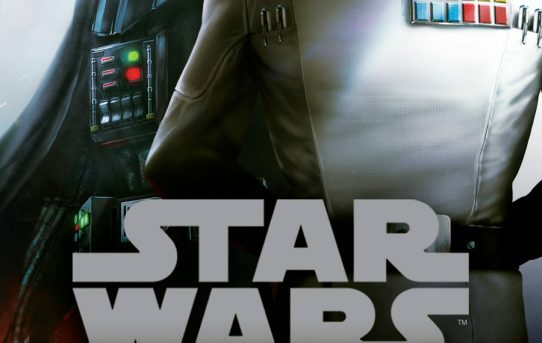 Fresh off the StarWars.com website, comes an exclusive excerpt from the upcoming Star Wars book Last Shot. 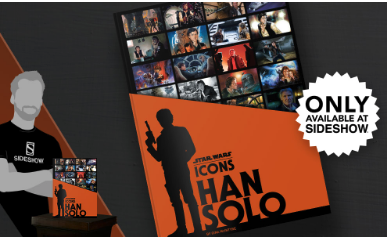 This book is available for pre-order from numerous sites,(We don’t favor one so choose whomever you like.) 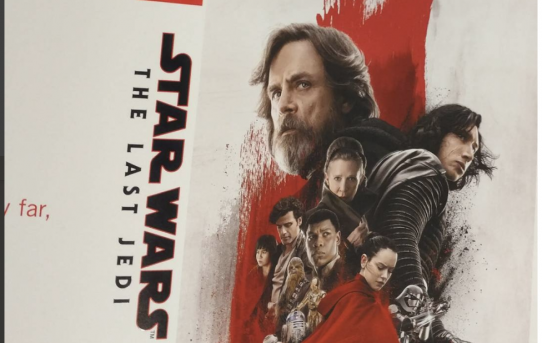 and will be released on April 17, 2018. 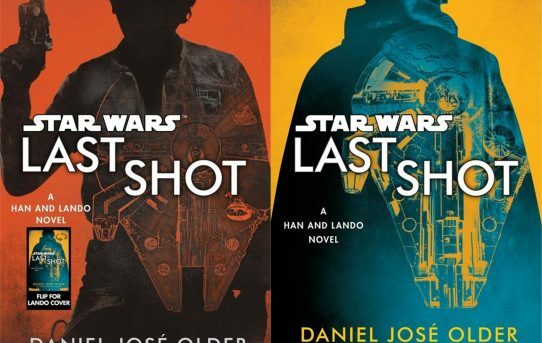 Last Shot is written by Daniel José Older and it appears we are in for an intense read.